Have you missed me? I know it’s been a long time since I’ve posted (umm…months), but here I am. Long story short, everything is fine. I’ve just been so busy with my new career and in general, life. Something had to give and it was this blog. After taking a break for my own sanity, I’m ready to talk about perfume again. Here I am breaking my multi-month sabbatical to talk about a white floral by French niche brand Initio that has a ridiculous name, Addictive Vibration. I’ve been reviewing perfumes on this blog for 10+ years now. A lot of things have changed – from my own life to even just the perfume industry. Anyway, there are a few posts that I’m surprised that I haven’t done yet, even over this past decade. 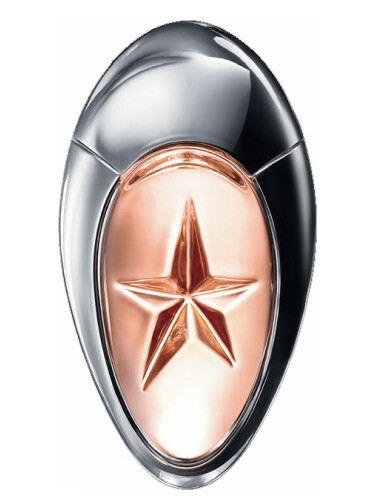 One of those is that I’ve never reviewed the original Mugler Angel perfume, an icon that I have so much respect for that I find it difficult to convey in words. Wildfox is a casual ready-to-wear women’s clothing line with that “California cool” aesthetic of distressed denim and snarky typographic t-shirts/sweatshirts that are borderline offensive depending on the audience or manner or wear, but as our society has already ingrained in us, “conventionally” pretty people can get away with a lot.¹ Anyway, the brand licensed a perfume with Revlon/Elizabeth Arden a few years ago. The note list sounds interesting and the bottle is really pretty. L’Occitane Terre de Lumière is a perfume inspired by the Golden Hour. It’s meant to represent warmth, radiance and a diffused glow. 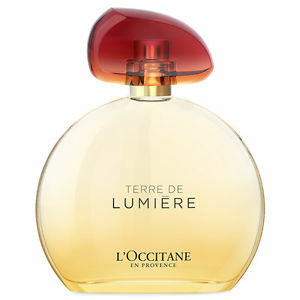 I’m going to say that L’Occitane achieved this with Terre de Lumiere. It’s a warm fragrance that reminds me of lazy summer “Golden Hours”. Ever since I fell in love with Moon Bloom by Hiram Green back in 2013, I knew this new brand wouldn’t disappoint. 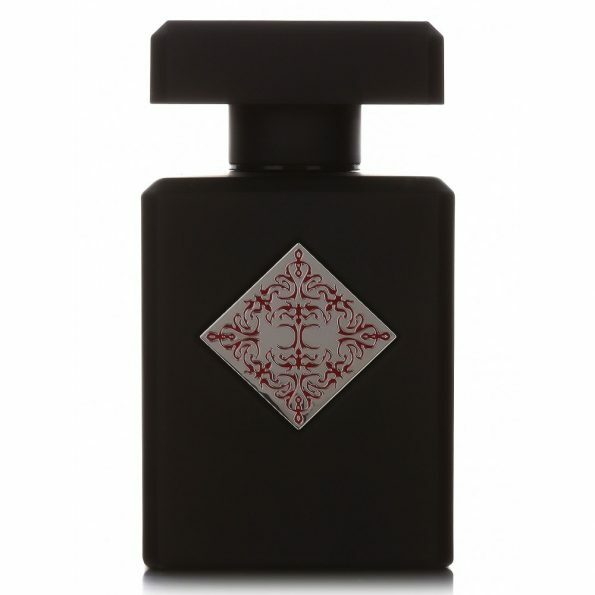 Five years later and I still love Moon Bloom, a luxurious tuberose soliflore. 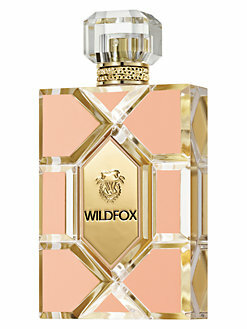 I’ve also loved a few more from the brand (like the waxy orange blossom, Dilettante). 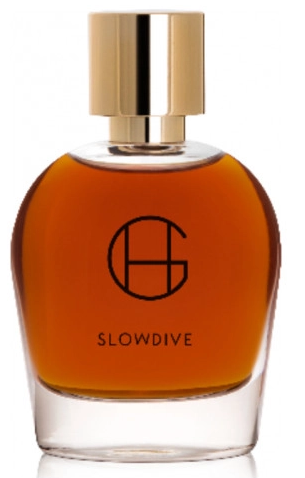 With the newest launch, Slowdive, I’m even more impressed with the brand than I was before!